February 23, 2010 2032 × 1520 Going Green Solar and Erus Builders latest Solar Photovoltaic and Solar Thermal System Installations. Our customers took advantage of the current Solar Photovoltaic and Solar Water Heater opportunities. Solar PV and Solar Water Heating System. Biltmore Estates, Arizona. 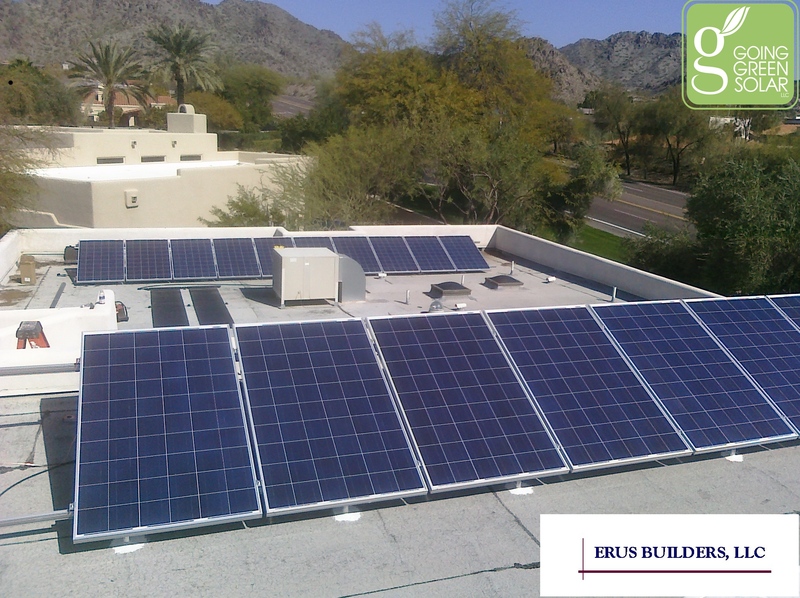 Going Green Solar and Erus Builders.